Just received my Prodiver limette this week, worth the wait for sure. The new black/silver bezel is nice but i wish it had lume at the 60 minute mark. platinumEX, WatchDialOrange, mko and 1 others like this. Congrats!Great looking Stowa Limette!!! I ordered mine the same way with the Black/Silver Bezel only difference I have Orange Minute & second hands. To bad no Lume on the 60 Minute mark! 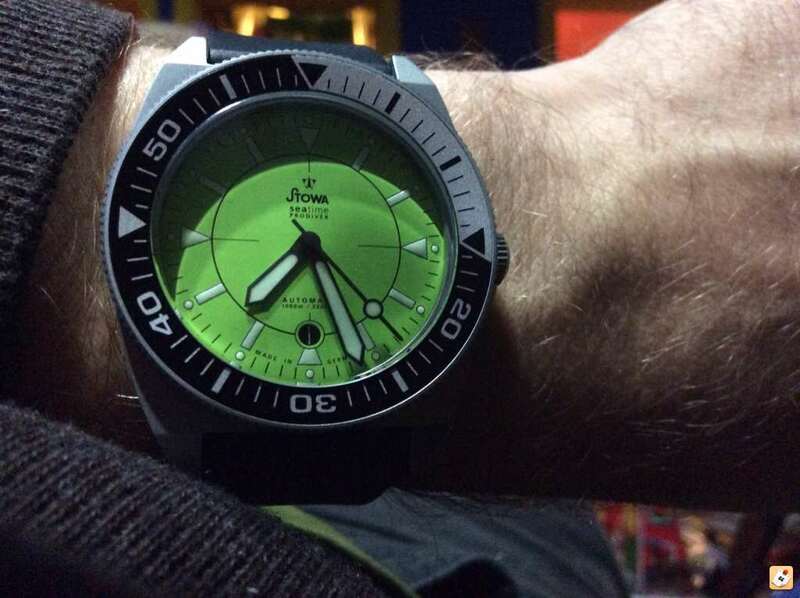 How are you liking your new Limette Stowa's Prodiver ? Any compliments on your watch from non divers? I see no limette hands on this thread...I have to represent. Cheers! logan2z, WatchDialOrange, senna89wc12 and 3 others like this. Great looking watch! The new bezel and rubber strap is a great combo. I'm with you and the limette hands, posted on page 4 but with a carbon dial. WatchDialOrange, stefano11, Chris S. and 2 others like this. WatchDialOrange and senna89wc12 like this. 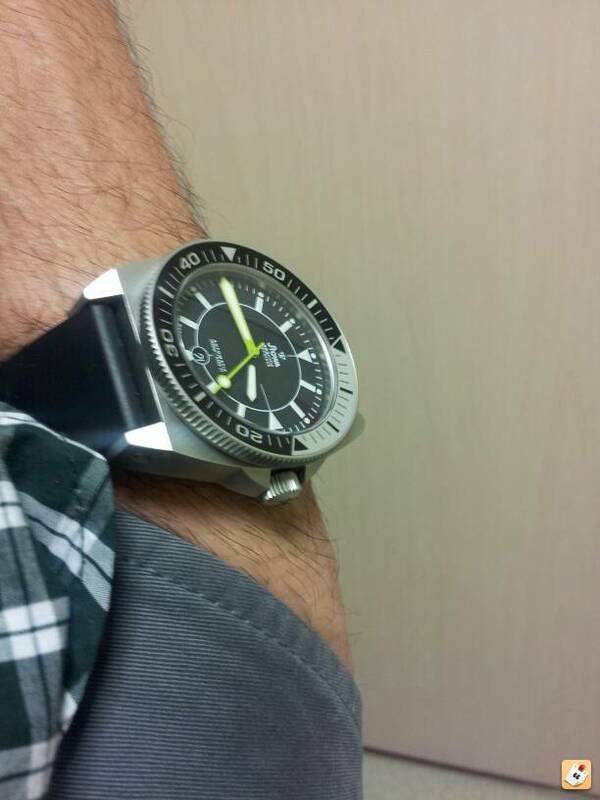 That PVD/DLC Prodiver looks awesome! 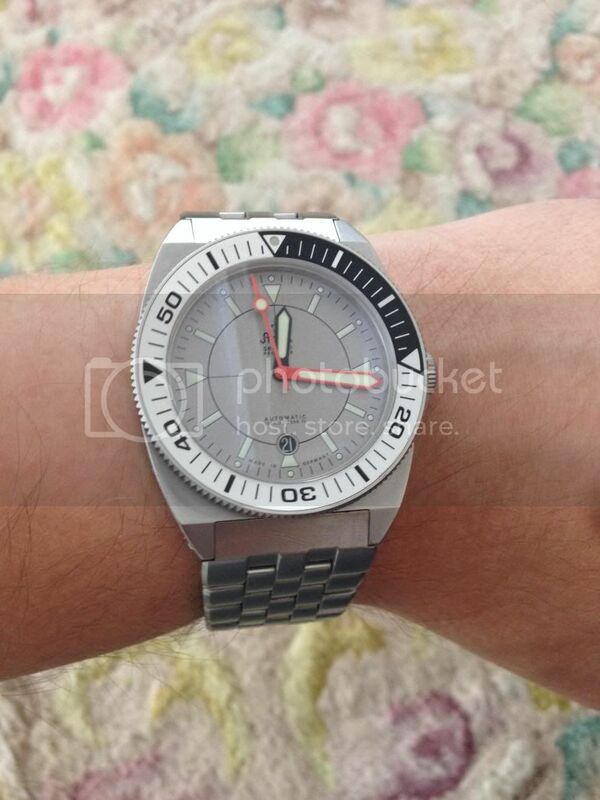 That configuration would look great with the regular stainless case as well. My new prodiver! Loving it so far. WatchDialOrange, senna89wc12, platinumEX and 1 others like this.